European Mistletoe - Myteries of the Mistletoe. 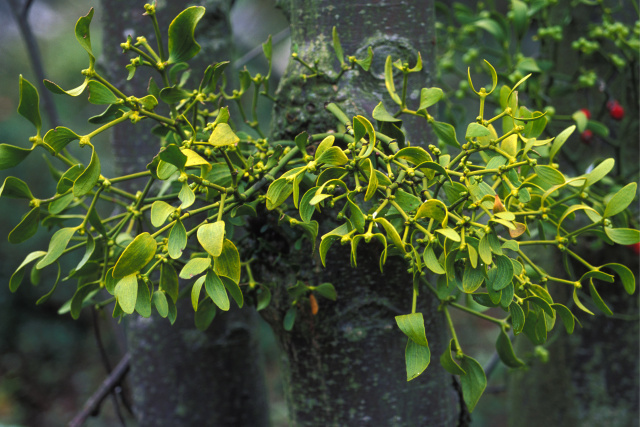 European mistletoe grows on several types of common trees such as apple, oak, pine, and elm trees. Where the term “mistletoe” is used in this fact sheet, it refers to European mistletoe. European mistletoe is different from American mistletoe, the type of mistletoe that grows in the United States and is used as a holiday decoration. Mistletoe has been used for centuries in traditional medicine for a variety of conditions including seizures, headaches, and arthritis. Today, mistletoe is used in Europe as a treatment for cancer. Organic Hydrangea Root Tea - Auto-immune miracle? The hydrangea plant is commonly found around residential and business establishments, it is prized for its large clusters of blooming blue, pink, and purple flowers. Although they are native to Asia, they can be found all over the world and since they are easy to grow and maintain, requiring little outside care in the right weather conditions. Although some forms of hydrangea are toxic, certain teas can be made from specific species of hydrangea which can offer various benefits for those that drink it. 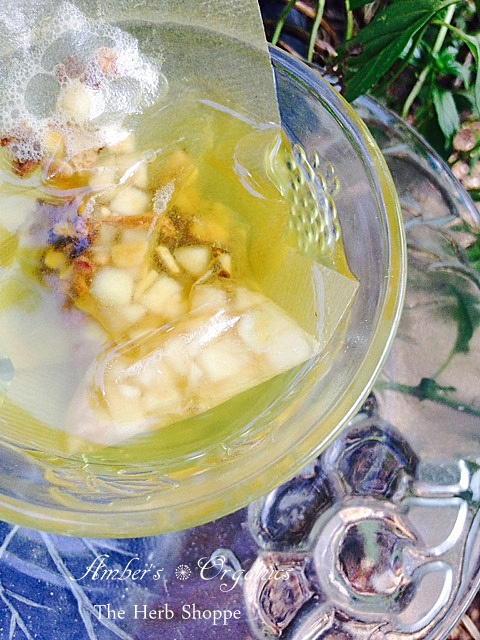 This tea is sweet in flavor and usually made from the root of the hydrangea plant. 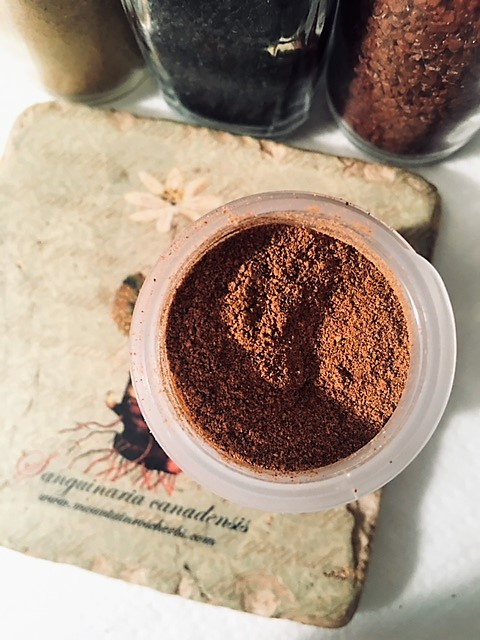 Homemade Pumpkin Pie Spice Recipe - Health in sprinkle! Store in a small glass jar with a tight lid. Olive oil has a rich source of vitamins E & A along with antioxidant property that helps to fight against the free radicals damaging the skin and also moisturizes your skin. It penetrates deep into the skin and repair (rejuvenates) the skin cells. Monounsaturated fats and vitamins (B & D) help to prevent the formation of new wrinkles on the skin. Regular application will keep the skin soft, glowing and wrinkle free. Here are some ways of using olive oil for wrinkles. Dry temples. Oily t-zones. Flaky noses. Red cheeks. If you pay close attention, the exact condition of your skin varies inch by inch. So why do we slap one mask over the whole thing and expect the benefits to be all-encompassing? Multimasking involves using different types of masks on different areas of the face. Oilier areas can get charcoal and clay. Dry areas can get more moisturizing formulas, and an oatmeal mask can soothe red patches. Use sheet masks? Unless you’re trying to keep it on your chin, these can easily be snipped away at to cover only half of your face. There should be enough liquid essence to keep it in place. Handmade soaps that don't lather? Let me give you a tip! The high content of certain oils and butters can decrease the soaps ability to lather on initial usage. Always use a exfoliating sponge to build up your lather, it works! I use a natural fibre, exfoliating sponge which produces a creamy lather leaving my skin beautifully hydrated. Below is my chocolate absolute soap, the hardest for producing a lather, but with a little intervention from a faithful sponge we have a lovely creamy lather in the making! Fomentation. The power of the plant. I had a severe reaction to my infusion line a while back. My arm was extremely painful, badly inflamed and doubled in size. My first thought was to apply a poultice but decided upon a herbal fomentation of chamomile tea instead for its simplicity. Within several hours of constant application the redness was down by over half and the swelling was almost unnoticeable. The proof is in the seeing. Simple, effective healing. Cough, cough, cough....does it drive you mad? Summer colds are here to stay....for a while. Persistent coughing, it drives me bonkers. So of course, I just had to try and create something to sooth and calm the constant hacking. I use Manuka honey in my cough drop tea for best results I find this to be a powerful nectar. Sip as often as needed, the tea is best sipped slowly and not guzzled. The natural decongestant and anti-inflammatory herbs work to gently calm irritation, and If needed, help you get off to sleep. Sleep is a healer too, sleep and herbs are the natural way to heal in harmony. "Cough Drop" My tea for those persistent and irritating coughs. Have you heard of Soapweed? "It better benefit a man to know one herb in the meadow, but to know it thoroughly, than to see the whole meadow without knowing what grows on it" Paracelses.